Facebook is working on how to start paying you for all those videos you add on Facebook just as YouTube does through adverts but don't get too excited yet as there's a twist on this story. A very painful and worrying one. If you're willing to compromise loosing some of your facebook fans or friends who usually view the videos you upload. Remember the pre-roll ads on YouTube that often start earlier before the video you wish to view and might only be skipped after 5 seconds? But Mark Zuckerberg don't fancy the YouTube-style ads so he is planning to introduce a different variety of advertising that might show to be very demanding. I am talking about mid-roll ads. 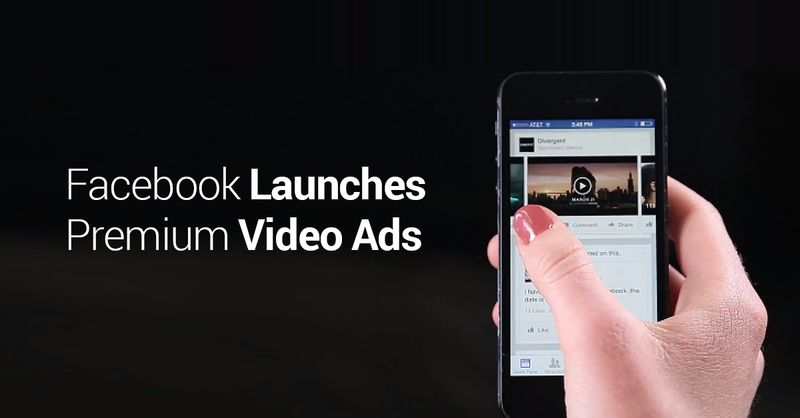 These ads are coming to facebook videos, and they're going to interrupt what you're watching to display an advert. The mid-roll advertisements comes out after you have watched a video for about 20 seconds. Thankfully it is for videos that are about 2 minutes in length, however they have the abilities to make men and women discontinue watching facebook videos after the initial 20 seconds. 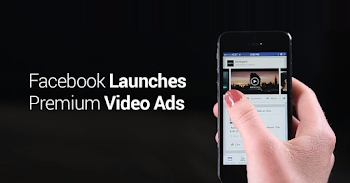 Presently, Mid-roll ads have already been tested for live videos, however the brand new rollout will now comprise all videos on facebook. Interestingly, Facebook will likely be sharing ad revenue with the content material creators, keeping 45% of all revenue for itself - just like YouTube does. For now, this still in the testing mode, but if it proves successful then assume most videos you see on fb to become ad-infested pretty soon. Meanwhile, I believe it will have option due to privacy issues on facebook. Facebook wouldn't want to infringe on users privacy by using adverts without users consent. This is my assumption by the way. Stats shows that Facebook users are already watching one hundred million hours of video per day, so this may increasingly bag the social community some opportunity to make money by doing what they love doing. Do you always upload videos on Facebook? This move can be a turnaround that will earn you some cash by just uploading videos. Guess nothing comes free after all.. But is it really possible to get money from YouTube in Nigeria? i need software to change my airtel modern to universal,thx.